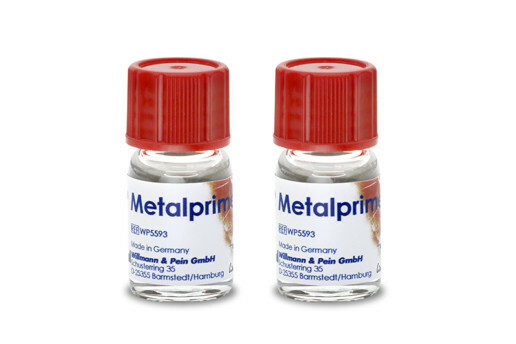 WP Metalprime is a liquid that creates adhesion between metals on the one hand and zircondioxide, resins, prosthesis resins and composite materials on the other hand. WP Metalprime can be used extra-orally. 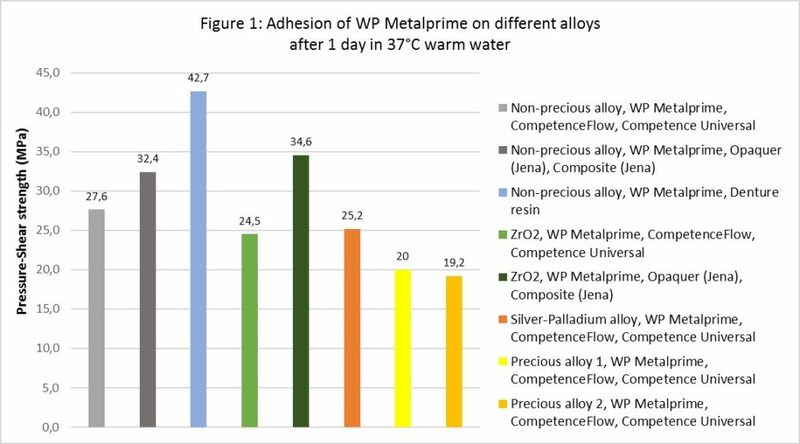 Tests have shown that WP Metalprime improves the adhesion between resins and metals, specially non-precious metals. 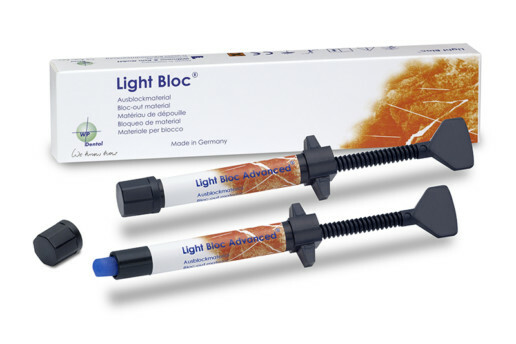 Connection of all metals with acrylics/ composite-materials. 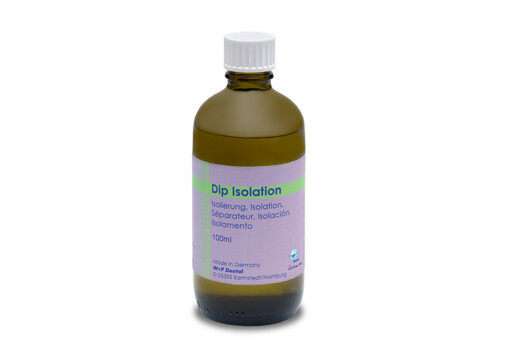 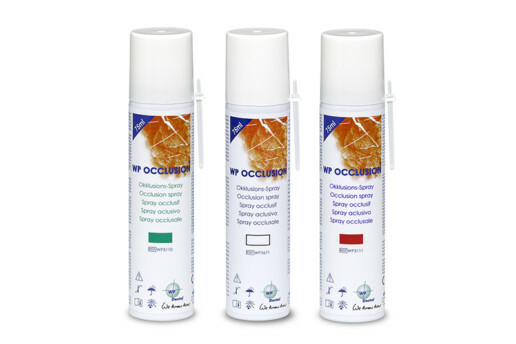 contamination with separating agents, oil or moisture. 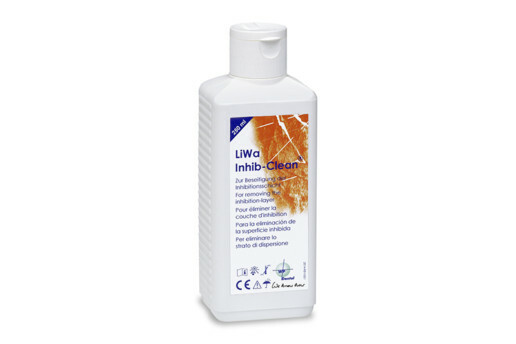 Step 5: Apply the resin on the metal immediately after surface treatment. 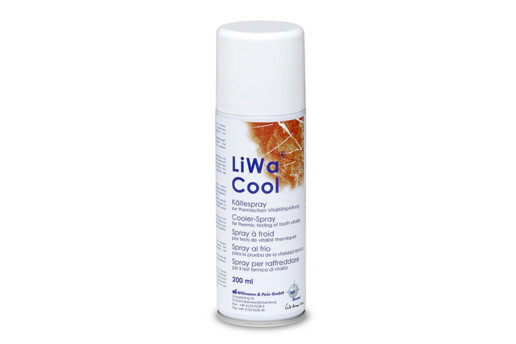 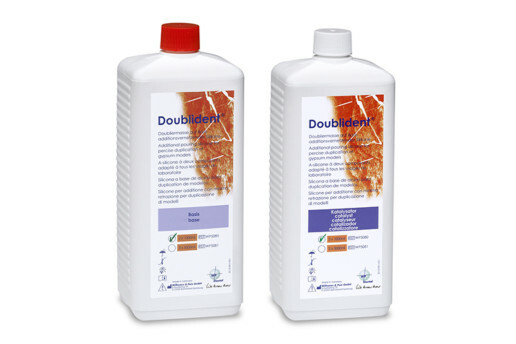 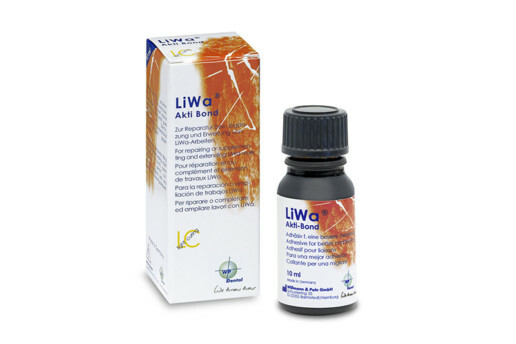 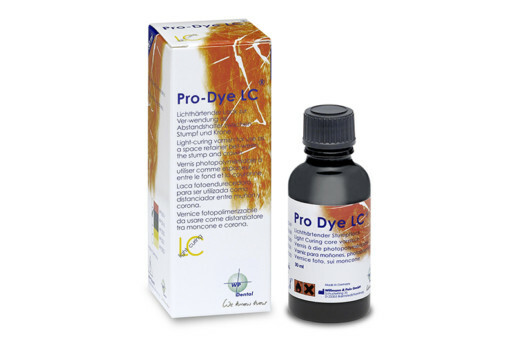 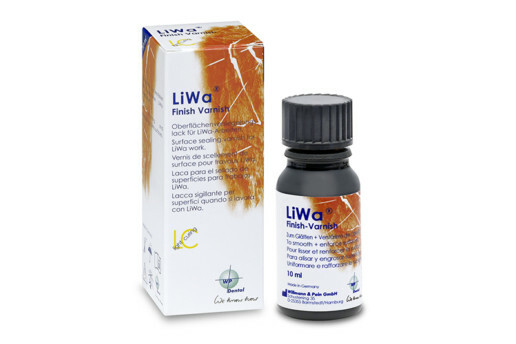 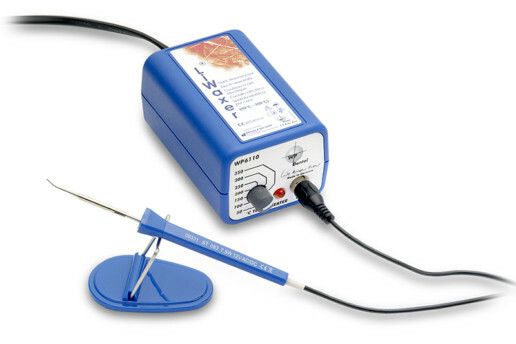 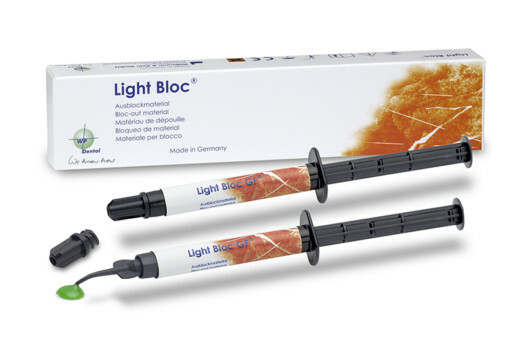 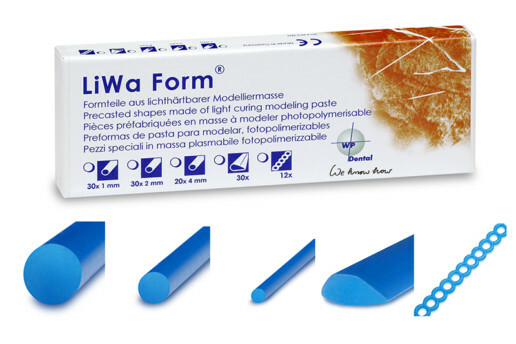 Suitable for improving the adhesion of resins and resin materials on metals of all kind.